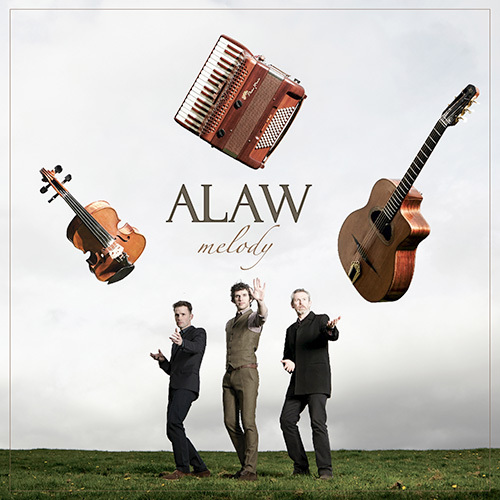 Dead Man’s Dance is the second studio album from the fiercely talented trio ALAW. Sensitivity and virtuosity combine in this bold exploration of Welsh traditional music and original song. 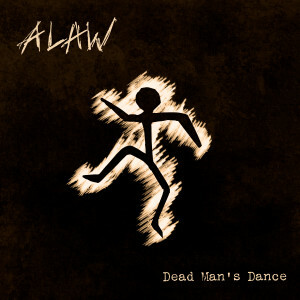 Dead Man’s Dance is the second studio album from the fiercely talented trio ALAW. Sensitivity and virtuosity combine in this bold exploration of Welsh traditional music and original song with sublime contributions from guest vocalists Georgia Ruth and Gwilym Bowen Rhys. Sometimes dark and brooding, sometimes joyful and exhuberant but always imaginative and engaging, Dead Man’s Dance is a coming of age album which places ALAW at the forefront of the scene. In ALAW, Oli Wilson-Dickson, Jamie Smith and Dylan Fowler bring a wealth of experience to a shared passion – the traditional music of Wales. Whether unearthing rare gems or reimagining a well loved melody, they treat their music with a deftness and subtlety that is thoroughly absorbing. Combined with powerful song writing and original tunes, this makes for a musical experience that will stay with the listener.